As you prepare for your summer wedding, looking at the color palette enables you to choose the right hue for the day while achieving the concept. Whether you are choosing hues for your dress, flowers or decorations, you must make sure the colors unify together marvelously. Choose from bright to clean up to dark colors to make the ceremony simply memorable. Choose from warm colors - yellow, orange and blue - of summer to make your wedding unique from others. Blue is pleasing to the eyes and makes your guests think of the beach which relaxes them. 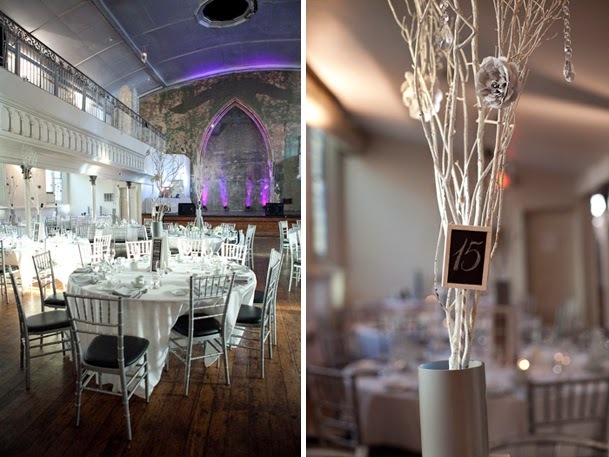 Assure the color on your decorations and flowers is not overwhelming so it won't overshadow the bride. If you aim to make the accents stand out in the ceremony, then choose yellow. The brightness it brings to the venue is pleasant for the guests while not surpassing the beauty of the bride. This color is best for outdoor ceremony. 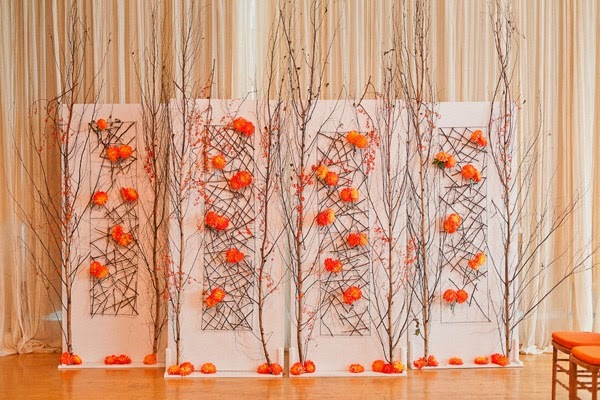 Orange brings that "pop" to your dress as well as to the venue. 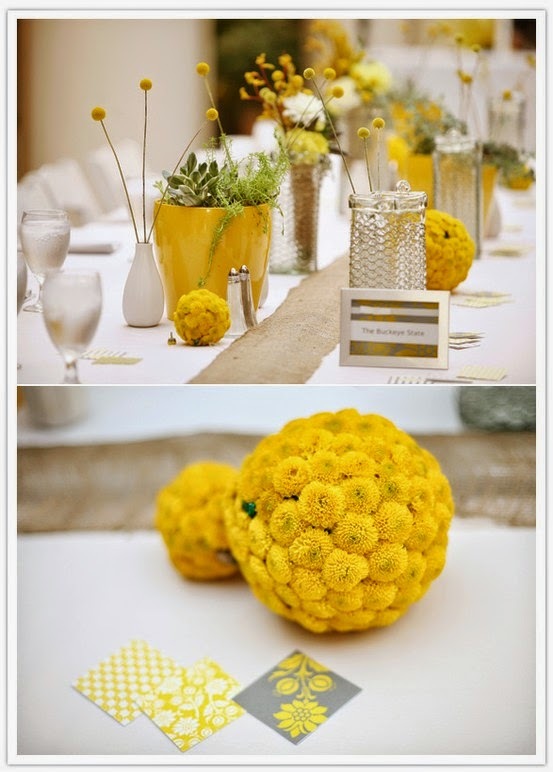 Like yellow, it brightens the event especially if you are having a sunset beach or garden wedding. Soft gray is an amazing contender as it works with any backdrop. It blends with the blue sky of an outdoor event or with other complementary hues. In any case, what colors don't blend in with gray? Bright blue brings modesty to your wedding day and very lovely on the dresses, flowers and other decorations. It works best for custom-made dresses which adds more sophisticated style. Green is surely one of the cooling hues you want for your summer wedding. Make sure to choose a beautiful shade to make the bride lovelier than ever. 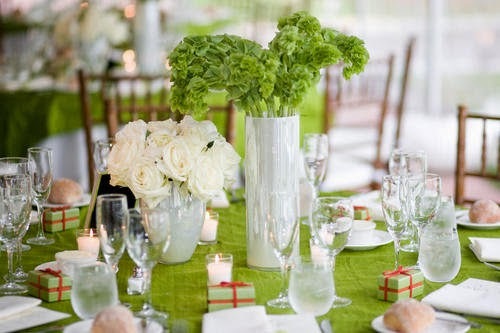 From favors to shoes up to the flowers, green is a warm and cool color at the same time. 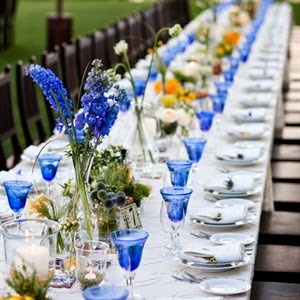 Summer means deep blue sea and beautiful sunset, and one way to achieve this for your wedding is to choose sand color. It is soothing and warm all at once, and will absolutely beautify your wedding day. 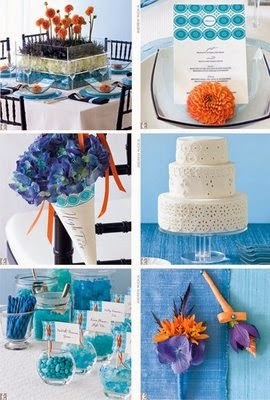 If you still need help, seek the advice of a wedding planner as this person knows which colors go together beautifully. Also don't hesitate to ask your groom which colors he loves to have for the special day. In choosing your summer colors, ensure they complement each other as well as to your personality. The colors should blend well with the hot weather to achieve an unforgettable summer wedding.